Welcome to this week's edition of Frugal Friday! So glad you're all here!! 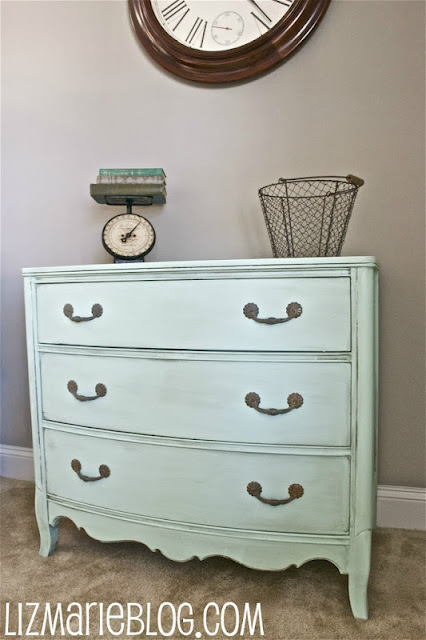 The Fan Favorite from last week was this lovely dresser redo posted by Liz Marie. Love it! It's such a pretty color for spring. I adore this "postal" chair redo posted by Marianne at Songbird. It adds just the right amount of whimsy. 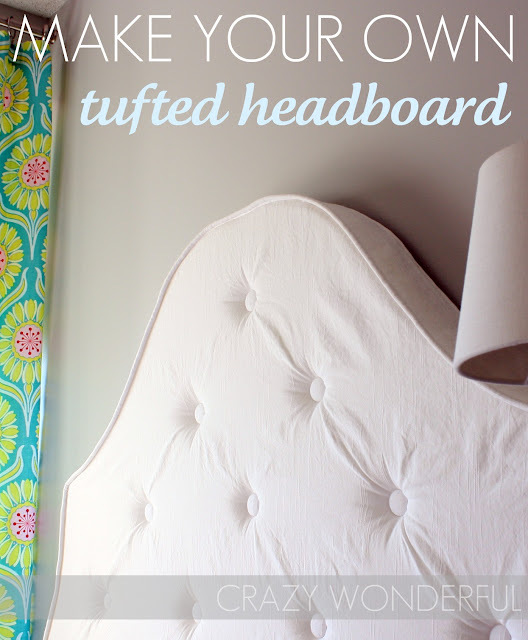 You'll definitely want to check out this tutorial on how to make your own tufted headboard which was shared by Crazy Wonderful. It's adorable! La T Da shared her fabulous bling-y wall treatment. What a great idea! 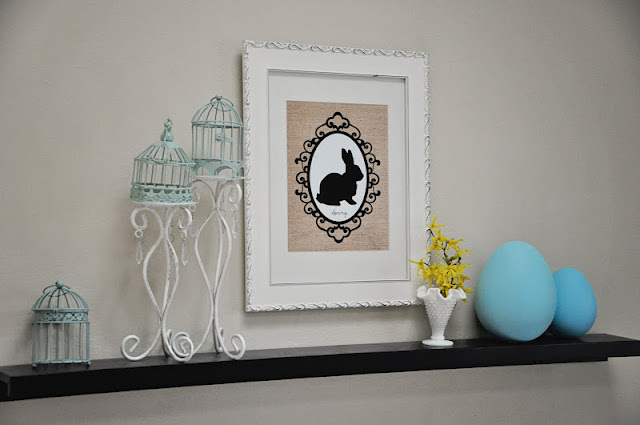 And last but not least, Craftily Ever After shared an adorable FREE spring printable. Hurry over and grab yourself a copy. Oh my goodness! LOVE LOVE LOVE that headboard! Thanks so much for hosting, great features this week! More great features - love the postal chair & headboard! Thanks for hosting, lots of posts to read. Thanks so much for hosting Wendy!! Thanks so much for the party! Have a great weekend!! Hello and good morning! I am no pro Sushi maker, but my tutorial will teach the at home chef how to make easy Sushi-sans raw fish. It's very healthy, cheap to make and so yummy. Hope you enjoy! Thanks for hosting the party once again. Have a great week! So many great ideas! Thank you for hosting. I love your Frugal Roundup, and must dash over to get that darling free printable! Thank you for hosting your lovely party. Thanks for hosting! So many wonderful projects to check out - A few faves so far: the Ombre Dresser, Carnation Egg Cups and spring inspirations from Embracing Spring. Have a wonderful weekend! Thanks for hosting Wendy! Always a fun party! Love the white chair that was re-done. Thanks for hosting and have an incredible weekend! LOVE that headboard! Thanks for hosting, Wendy! Wendy, thank you so much for hosting. I've linked up my tutorial for making Silhouette Easter eggs for no cost and without needing special equipment or transfer paper.